Retirement Planning is an important part of a individuals complete financial strategy. 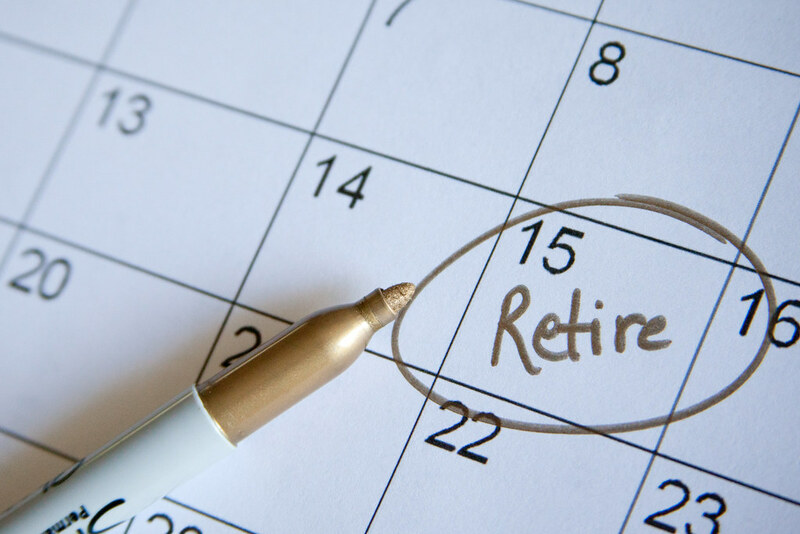 Unfortunately many individuals find that they aren’t adequately prepared for their retirement. With the right approach we can put you on the right path to retire when you want and live the lifestyle you prefer. Registered Retirement Savings Plan is a great tool to help save for retirement. The deadline to contribute is 60 days after the year ends. The RRSP contribution limits are: 18% of earned income (minus an individual’s pension adjustments) up to the annual maximum. Age limit: RRSP contributions can be made until December 31st of the year an individual turns 71. Carryforward: Unused contribution room from 1991 and onward can be carried forward. Total allowable carryforward contributions can be found on an individual’s most recent Notice of Assessment. Over-contribution: Individuals over 18 can maintain an over contribution of $2,000 in an RRSP at any time. Penalty: The penalty for over contribution over $2,000 is 1% per month, starting at the end of the first month in which the limit has been exceeded. One of the main benefits of an RRSP is the tax advantage. By investing in RRSP your contributions are deductible against your income, when you file your Income Tax return. Thus allowing you to pay less taxes. The earnings within an RRSP are also untaxed until redeemed. Once you redeem from your RRSP, the withdrawal gets added to your income in the year you withdraw and you pay tax on that amount. Home Buyers’ Plan (HBP) was developed to help first time home-buyers save for a down payment. It allows you to withdraw up to $25,000 from your Registered Retirement Savings Plan (RRSP) to be used towards the purchase of a home. There is a payback period over 15 years, whereby you must contribute the funds back into your RRSP. If you don’t, then the repayment for that year gets reported as income when you file your income tax. This allows qualified individuals to withdraw funds from their RRSP tax free to use towards full-time training or education for them or their spouse/common-law partner. You can redeem up to $15,000 and the contributions must be paid back in 10 years. A Spousal RRSP allows the higher earning partner to contribute to an RRSP in their spouse’s name. It is a means of dividing investments between the two spouses so that their retirement income is also split, thus making their joint marginal tax rate less than what it would be if only one of them earned all the income. When contributing into a spousal RRSP, the contributor can still deduct the RRSP contribution from their own tax. All RRSP’s must be converted to a Registered Retirement Income Fund (RRIF) no later than the year the individual turns 71. A RRIF provides a steady stream of income to supplement your cost of living in retirement.